A little classroom work covering how-to and technical, and a little field exercise for hands-on. 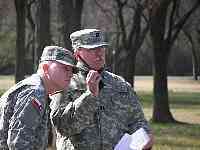 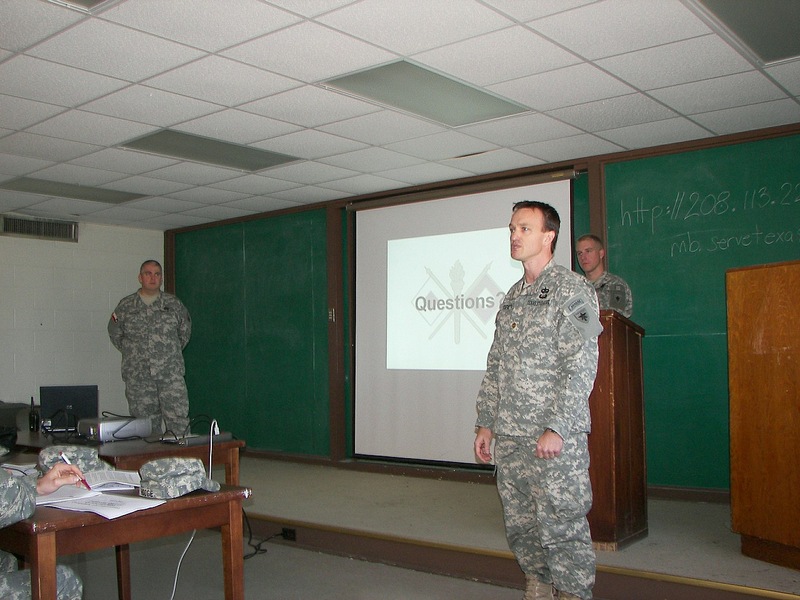 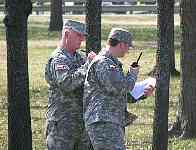 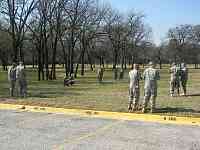 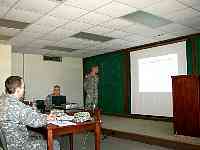 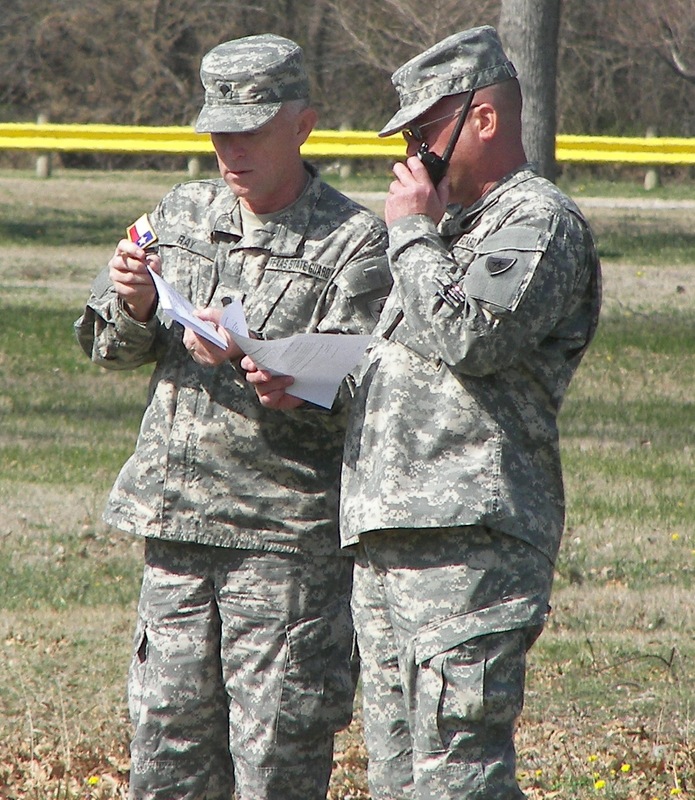 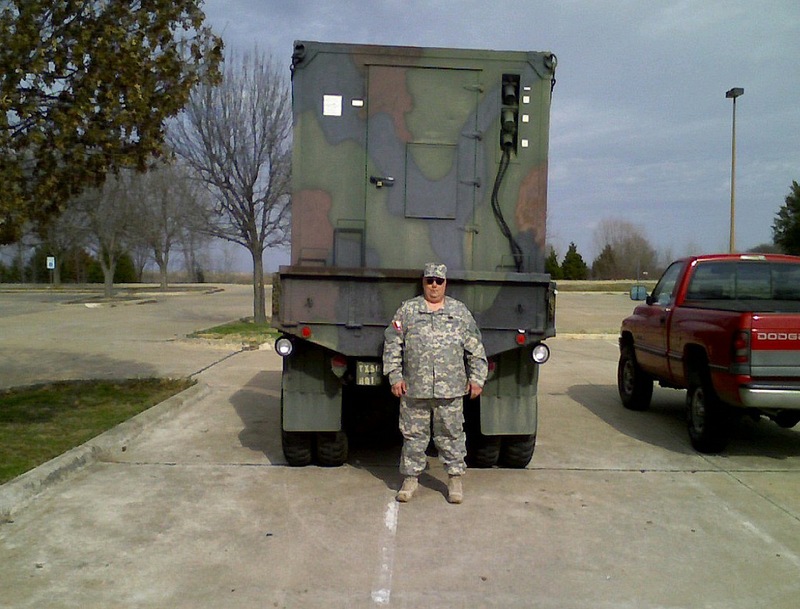 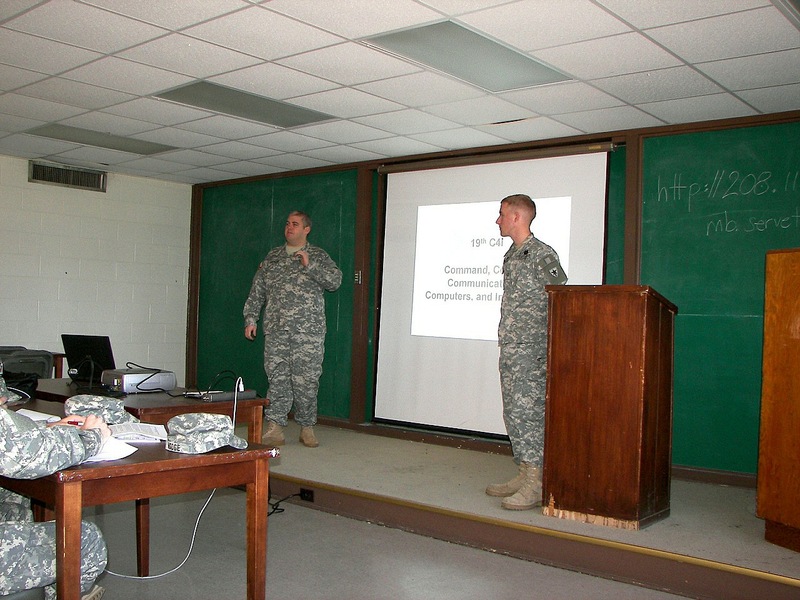 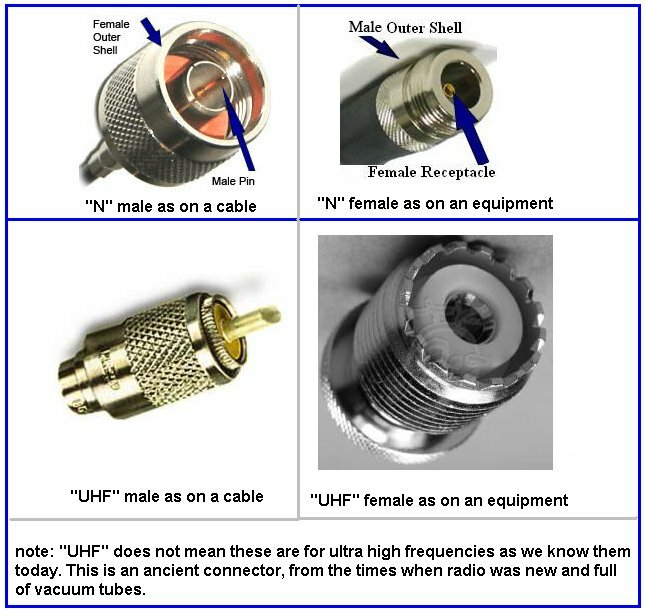 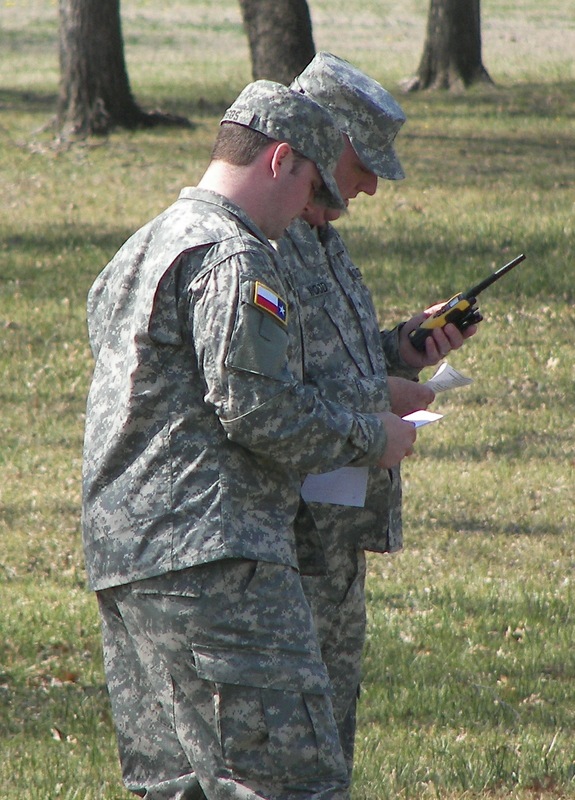 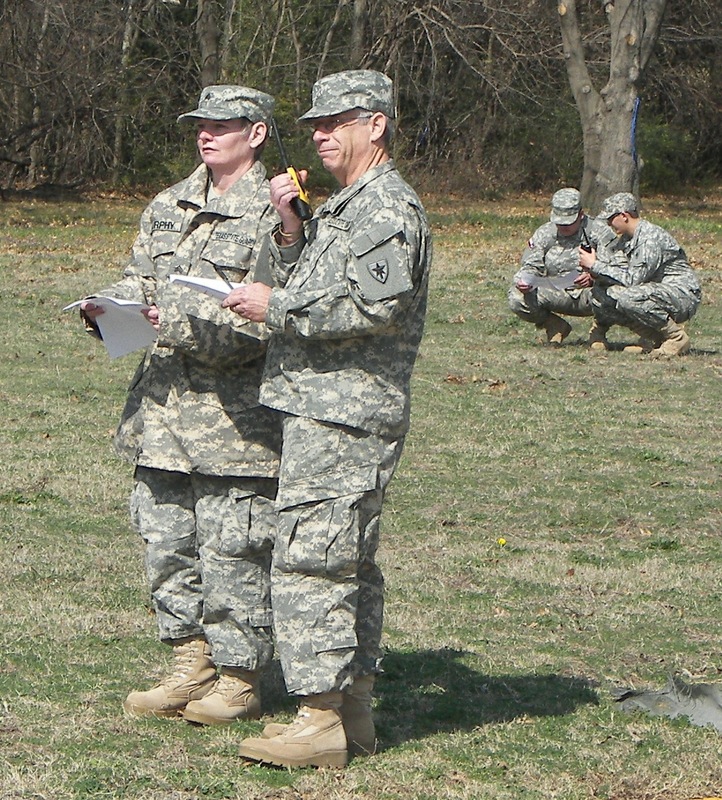 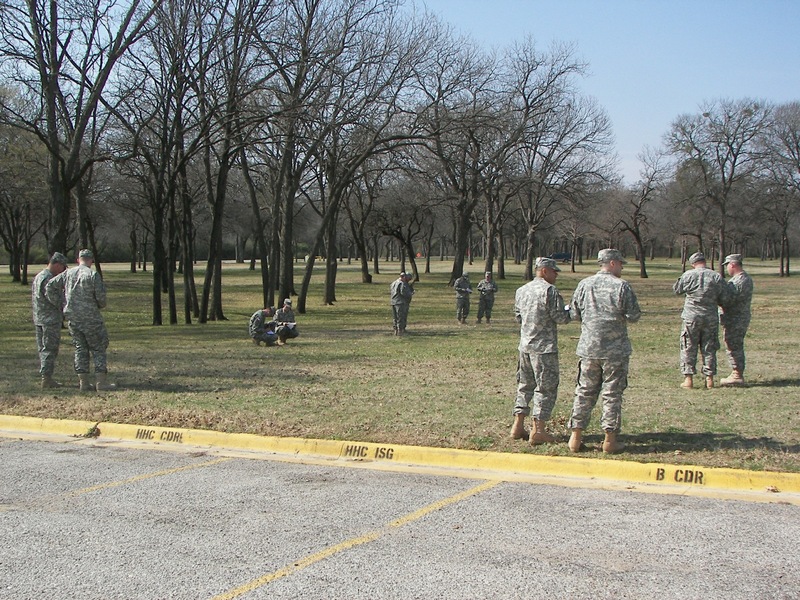 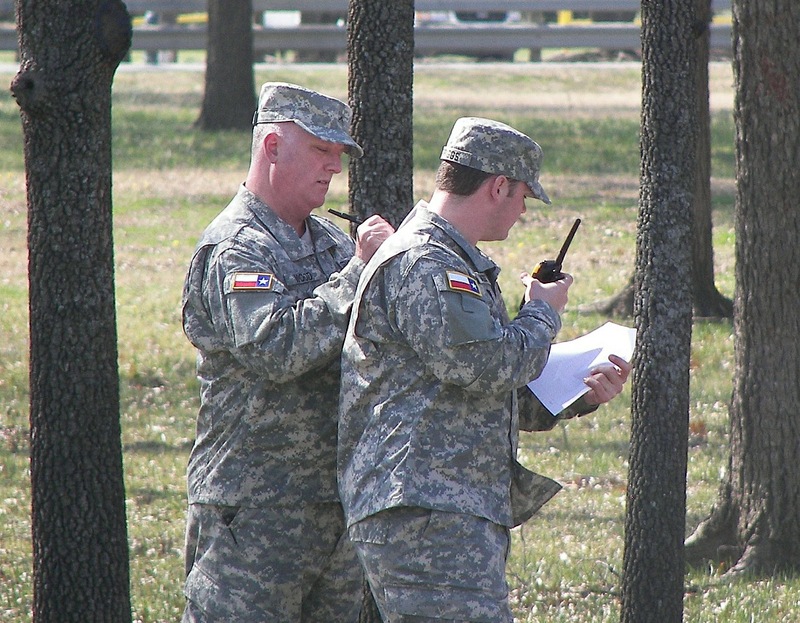 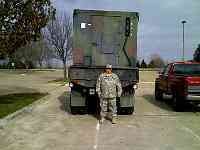 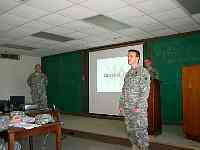 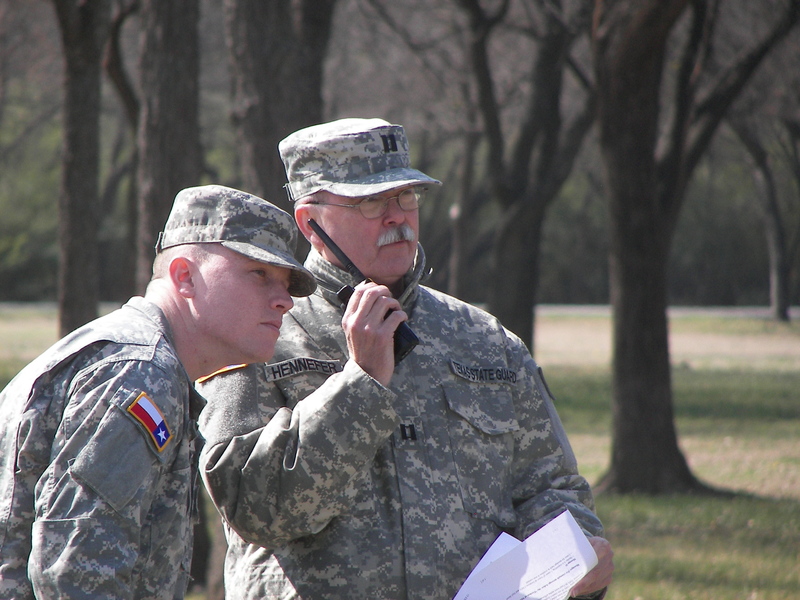 The goal was to see that new recruits know how to communicate with the radio properly including phonetic alphabet, prowords, procedure/protocol, the operating of the radio itself, etc.. A live field exercise was held to let groups practice sending and receiving typical traffic including intiating calls and asking for corrections. 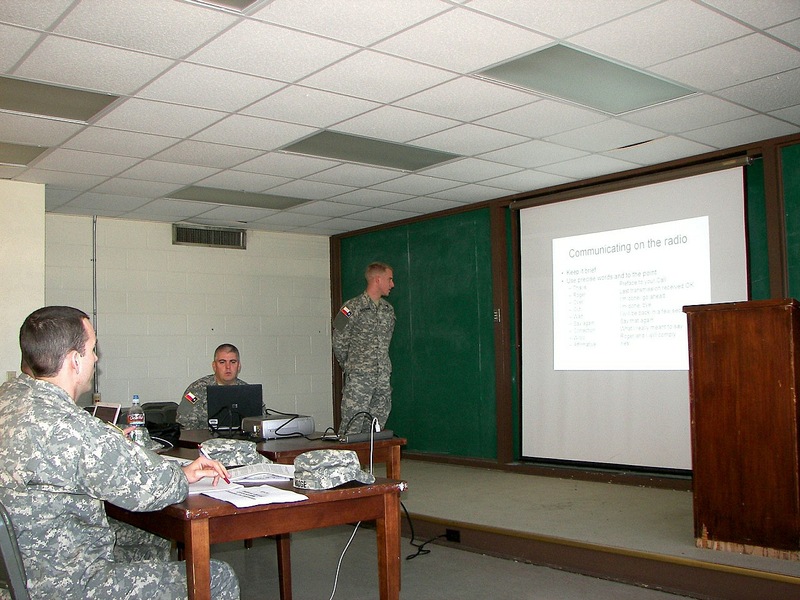 About half the class already had an amateur radio license so it went very well.